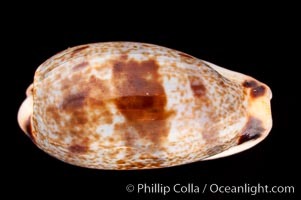 Sowerby's Cylindrical Cowrie Cypraea Cylindrica Sowerbyana Photo. 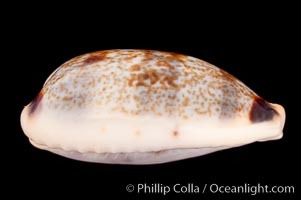 Sowerby's Cylindrical Cowrie Cypraea Cylindrica Sowerbyana Picture. 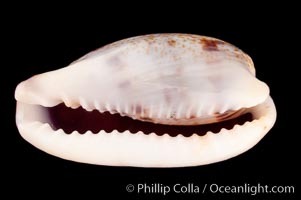 Sowerby's Cylindrical Cowrie Stock Photography of Cypraea Cylindrica Sowerbyana. 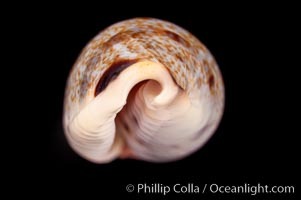 Sowerby's Cylindrical Cowrie Photograph of Cypraea Cylindrica Sowerbyana.